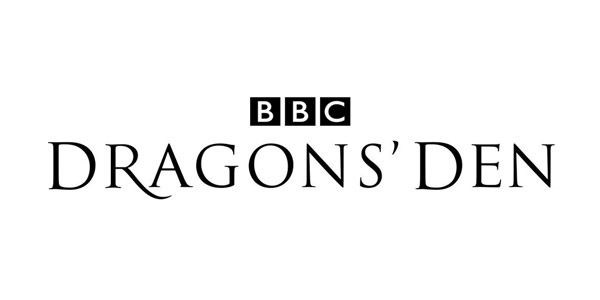 minicabit is the first mobile app to win offers in BBC’s Dragons Den! minicabit, the UK cab network, entered the Dragons Den TV show and came out with THREE offers from Peter Jones, Piers Linney and Deborah Meaden! Our CEO, Amer, succeeded in taming the Dragons with his story of how we’re on a mission to bring online cab booking to the UK’s masses. As a result, we got the Dragons to finally go mobile, with minicabit’s app being the first app to ever win offers in the Den! There’s always an occasion where we need to take a cab at some point, whether it’s for the airport, a concert, a meeting or even a night out. So it’s great to see that the Dragons got how we want to make it easier for you to get a better deal on cabs wherever you are in the UK. Using this website or our smartphone app, you can compare real-time quotes from hundreds of licensed minicab providers in over 30 (and counting!) cities across the UK – so no need to rummage through cab cards left on your doormat or ring around for quotes! minicabit is the one service you’ll ever need. And if you have a favourite cab provider you like to use, why not tell us about them and we’ll aim to get them onto our network? This way, you can book them from wherever you are in just a few clicks, on any device, without having to ring them up each time!